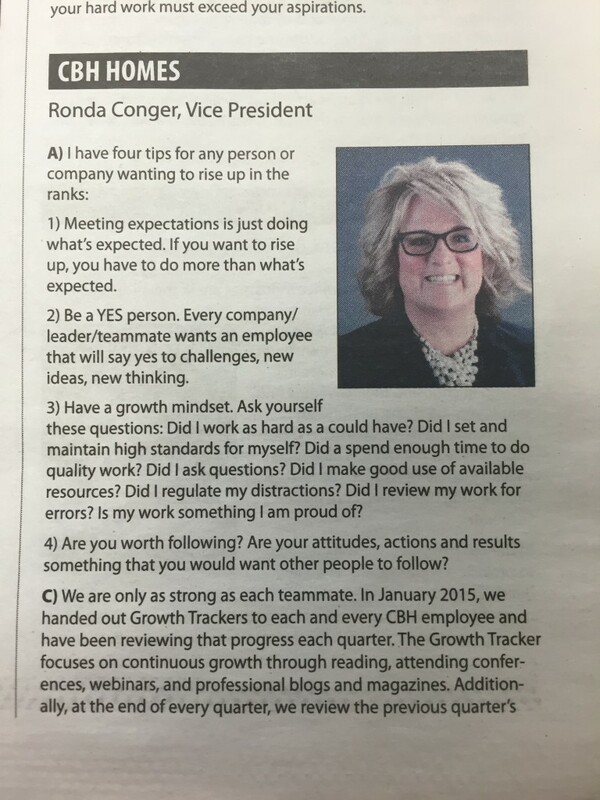 CBH honored as one of Idaho’s top private companies during the Idaho Private 75. 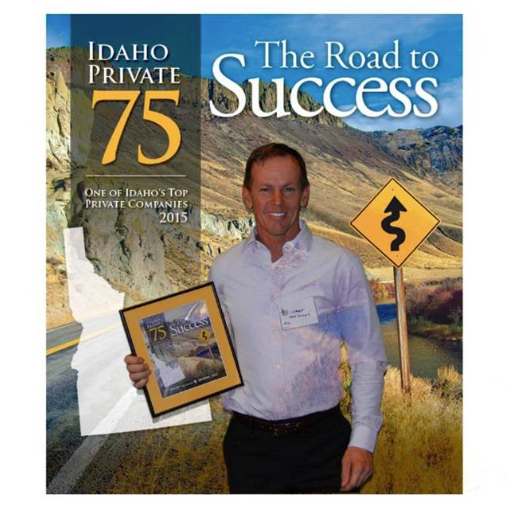 CBH Homes was very honored be included once again in the list of the Idaho Private 75 as one of Idaho’s top private companies for 2015! Landing at number 38, we love being the #1 builder in Idaho, providing over 14,000 shiny, new, awesome homes with a passionate team of 75 superstars! For more details on CBH Homes visit out website or one of our social media pages below. Previous Post5 Reasons to Attend A Taste of CBH!